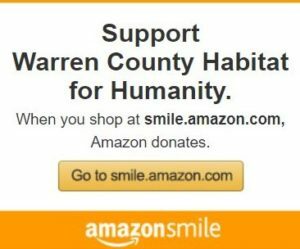 Warren County Habitat for Humanity offers home repairs with affordable financing to qualified homeowners living in Warren County, Virginia. The homeowner must be a full time resident of the home. Mortgage, property taxes, and homeowners insurance accounts must be current. This program is not available to landlords, tenants, land contract holders or trailer home residents. The Critical Home Repair program helps qualified homeowners with needed repairs that threaten their well-being, health and safety, and may include solutions to citations and/or housing code violations. Habitat does not make emergency repairs. Weatherization makes homes more energy efficient, which can reduce utility bills. 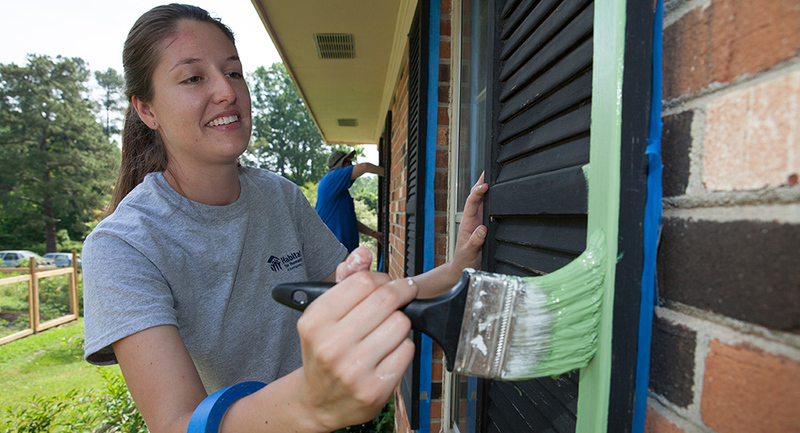 A Brush with Kindness is an exterior home repair program for eligible homeowners. It offers services to preserve homes and make them safer, more secure, accessible, and attractive.